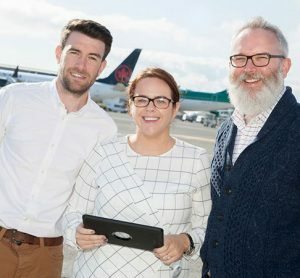 A new lanyard system at Cork Airport is hoped to allow people with hidden disabilities to gain the help they need to better navigate the airport. 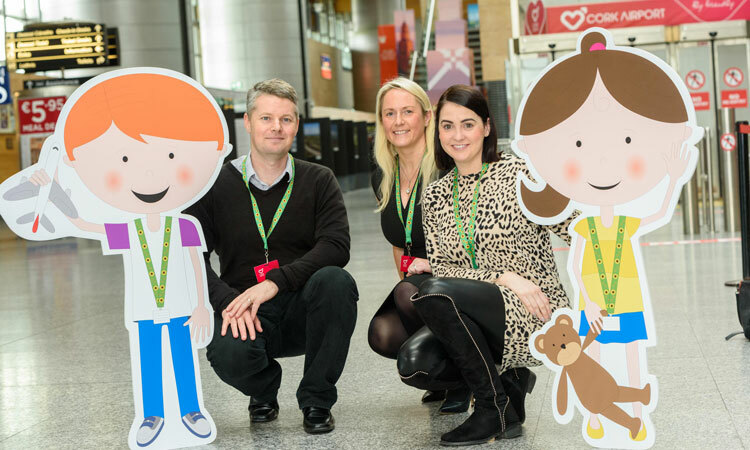 Cork Airport is the first airport in the Republic of Ireland to roll-out the sunflower lanyard initiative which supports passengers with hidden disabilities. 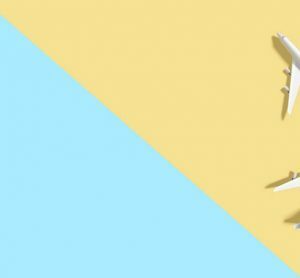 The discreet identification scheme, recognised in key global airports including London Heathrow, provides those with hidden disabilities the opportunity to avail additional support.